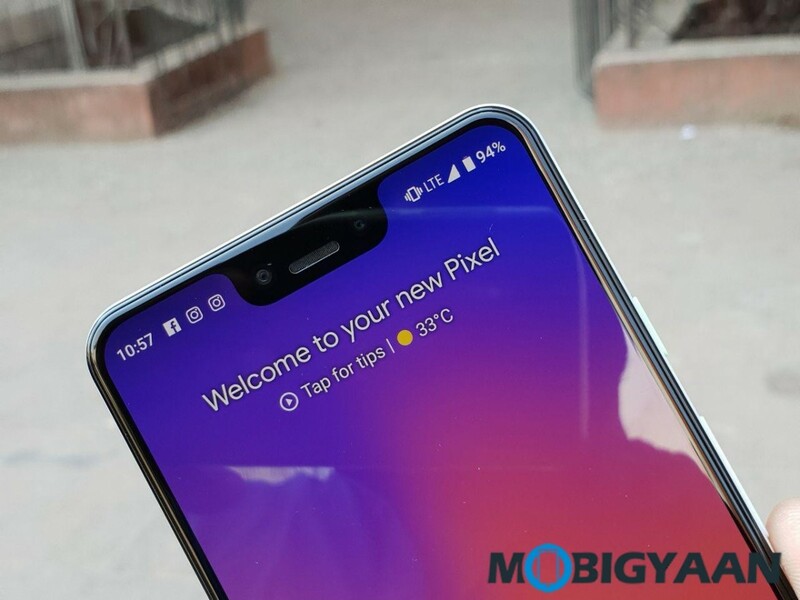 The Google Pixel 3 XL runs on pure Android 9.0 Pie and we’ve seen a number of features in it such as quickly launch the camera, using ambient display, and more. 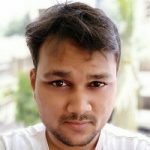 In this guide, we are going to see how you can quickly switch to selfie camera on Google Pixel 3 XL. 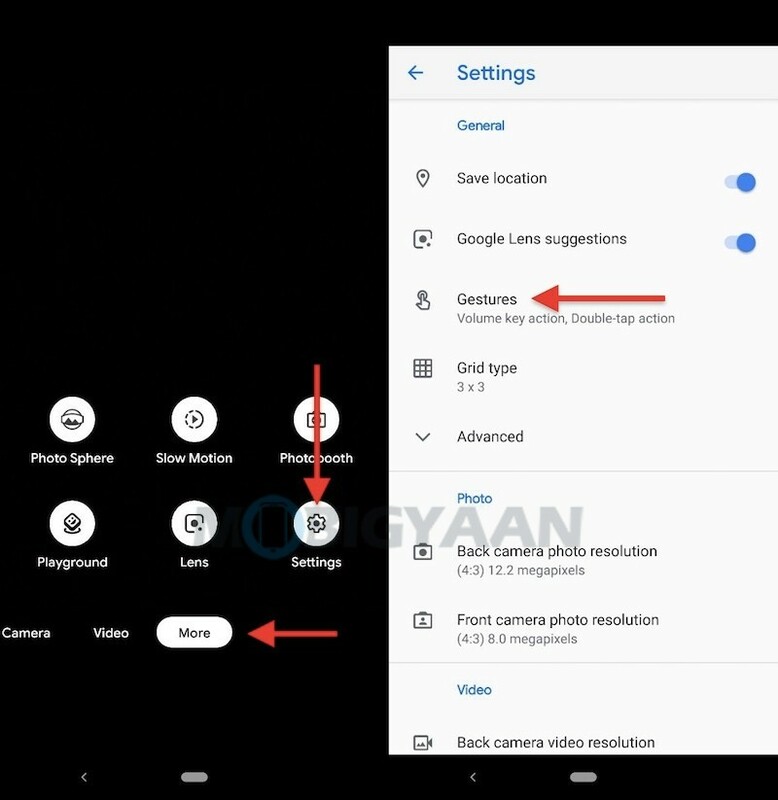 The Pixel 3 XL can switch from the rear camera to the front camera without using any on-screen buttons. Switch to selfie camera by double tapping on the screen, just open up the camera app and double tap anywhere to flip the camera. To enable this feature, go to Camera Settings -> Gestures -> Double-tap action and select Switch Camera. 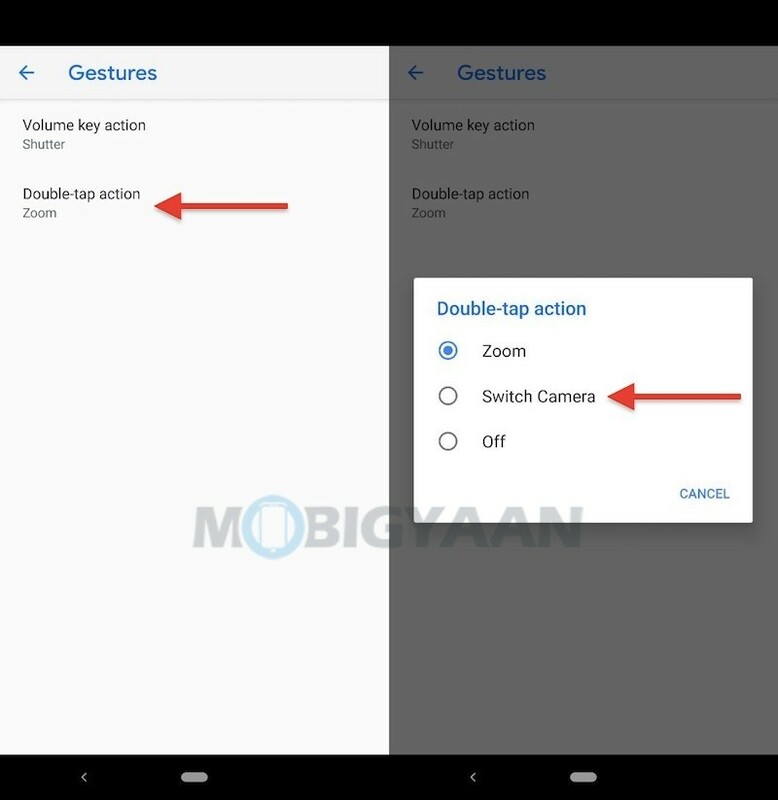 This will enable the double tap gesture in the camera app. Now you can quickly switch to the selfie camera from the rear camera (and vice versa) when you double tap on the screen when in the camera app. 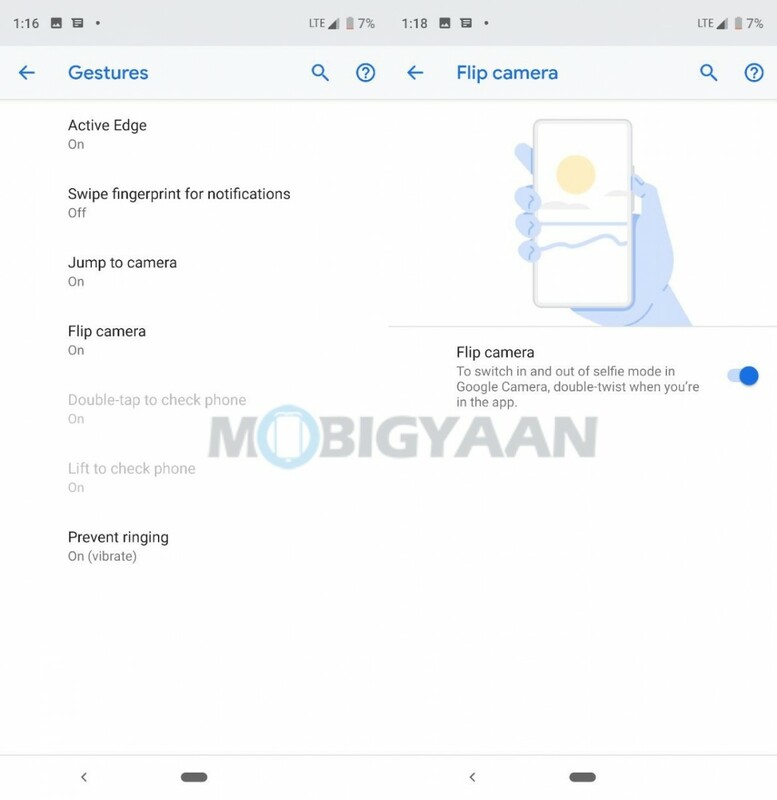 Another great feature on your Pixel 3 XL that will help you to switch the camera quickly is the Flip camera feature. The Flip camera will let you switch between the two cameras with a quick double-turn of your wrist while you are using the camera. To enable this feature, go to Settings -> System -> Gestures > Flip Camera and turn it on. Try to double twist the phone when in the camera app to flip to the selfie camera from the rear camera. It can also be used to flip the selfie camera to the rear camera. 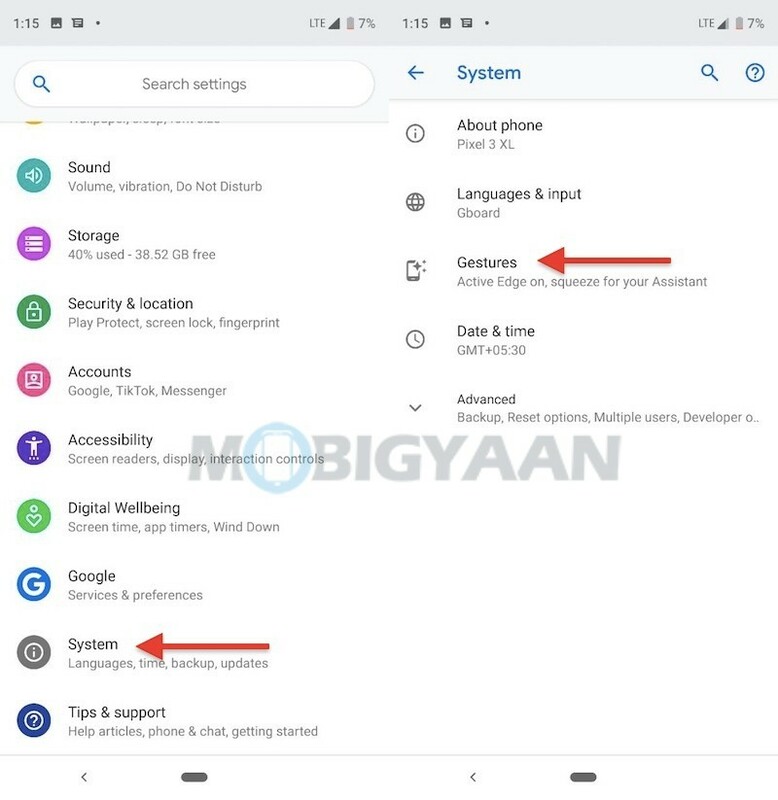 There are other handy tips and tricks for your Google Pixel 3 XL, try these 10 Google Pixel 3 XL tips and tricks to make the most out of your Pixel experience. Also check out our full review of the Google Pixel 3 XL. For more tutorials and guides on smartphones and apps, visit How-To Guides.